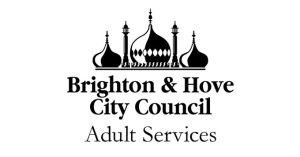 The Private Care Company provides a wide range of personalised, home care services in Brighton and Hove. From a 30 min visit to round-the-clock live in care services, we can provide the support that is right for you. Our comprehensive care plans are completely personalised and include a variety of services to suit your individual needs. We are incredibly pleased to note that our latest Care Quality Commission report rating was ‘good’ overall. 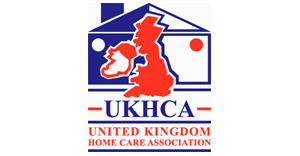 This means we met all expected standards and that our clients and care assistants can be assured we are providing a high quality and safe service. We currently have positions for part-time, full-time and live-in care assistants. If you would like to be a part of a growing and successful team, please click on the link below to find out more.